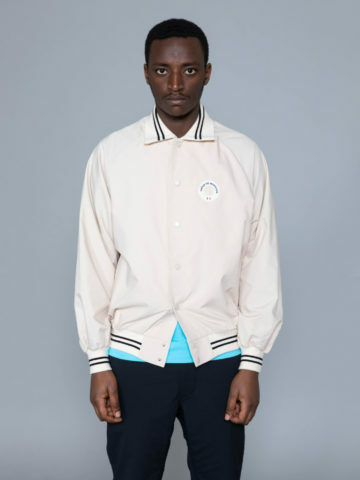 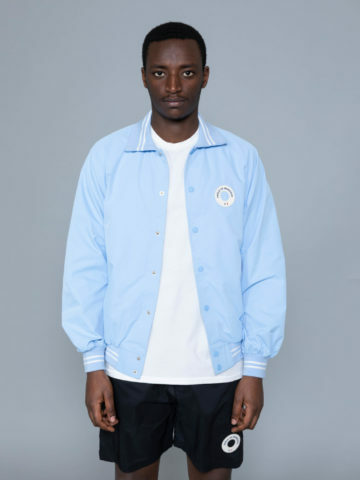 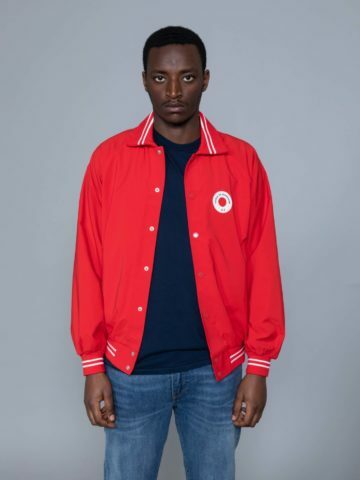 Drole de Monsieur is a french label founded by two friends in 2014. 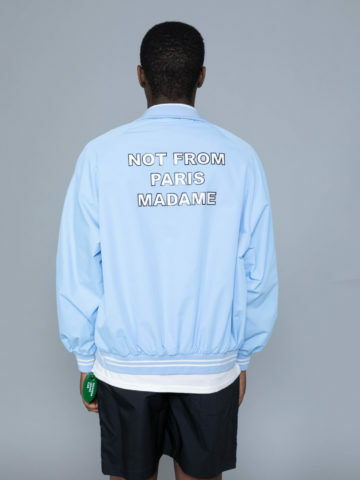 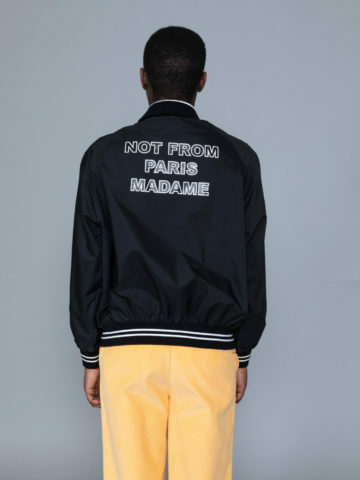 Dany Dos Santos and Maxime Schwab share interest for clothing and propose their own vision of a new ready to wear “prêt à porter” for everyone. 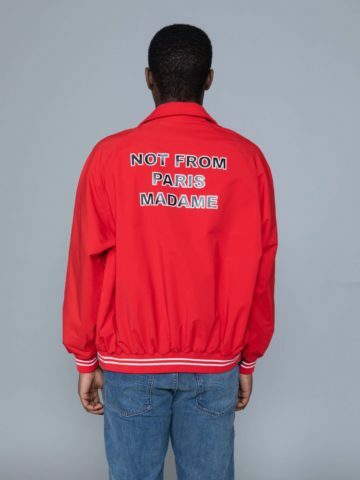 Not From Paris Madame signed one of the first hit but the best is yet to come. 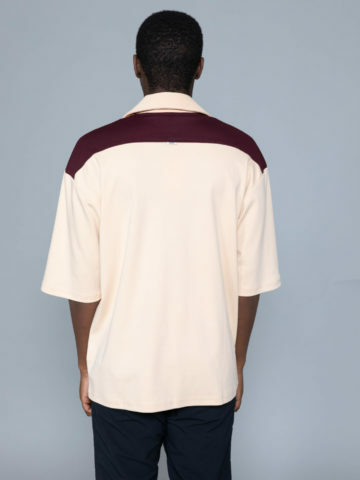 Without any specifics designer background, their collection are truly inspiring of simplicity, timelessness and retro aesthetic. 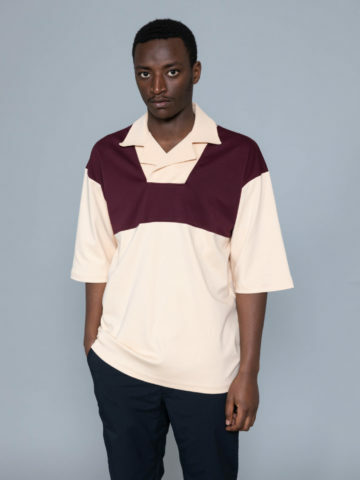 However Drole de monsieur has a dedication for men collection, the offer is always wider with a unisex and contemporary approach. 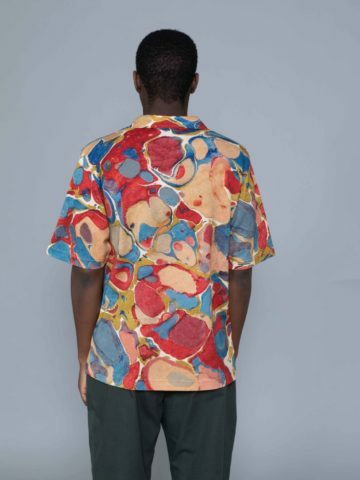 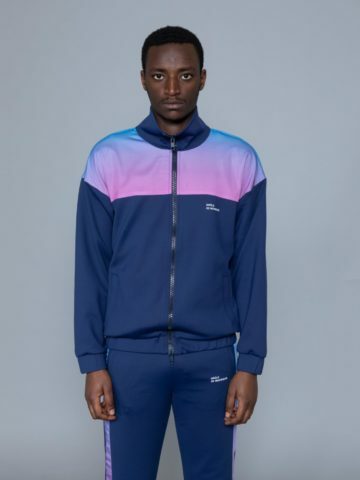 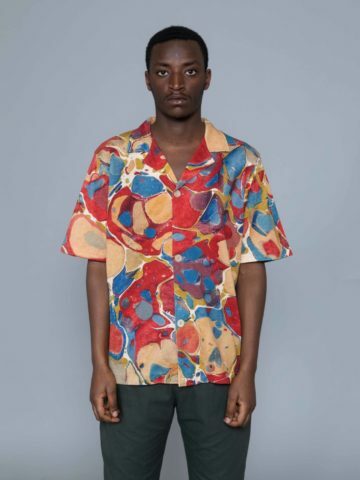 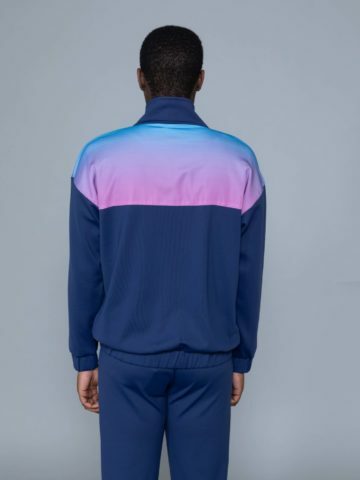 Alkarus and Maxime are creating garments for everyday wear, associating fabrics and color ways as they like and give great attention to details. 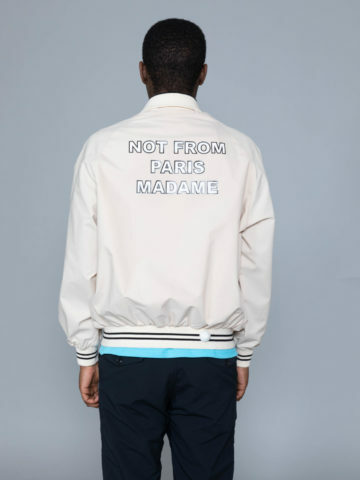 Drole de Monsieur also called DDM.